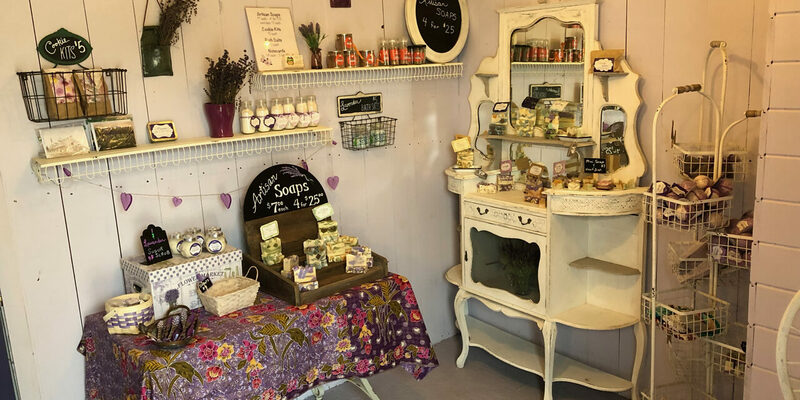 Stop in our shop (near the Entry Booth) and check out our own handmade Artisan Soaps, bath salts, milk baths, hand and body butter, sachets, culinary lavender, cookbooks, craft lavender and lots more. All made with lavender grown on the farm. 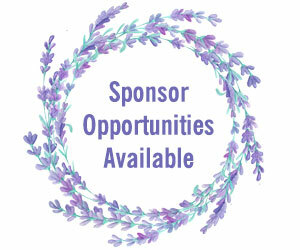 If you are a VIP Ticket Purchaser, you’ll also get a $5.00 credit to use in our shop.